After the tragic shooting in Orlando, the issue of gun control has come to the fore of American politics. Unfortunately, one popular solution is the proposed ‘no fly, no buy’ law whereby if you can’t fly due to the fact you’re on the government’s no fly list, you would not be able to purchase a firearm. It sounds completely rational, it even has some Republican support. The problem is, many of the people on the no fly or terrorist watch lists are not terrorists. If the gun control lobby were to have their way, anyone on that list would have to prove their innocence before they could be taken off the list and purchase a gun. 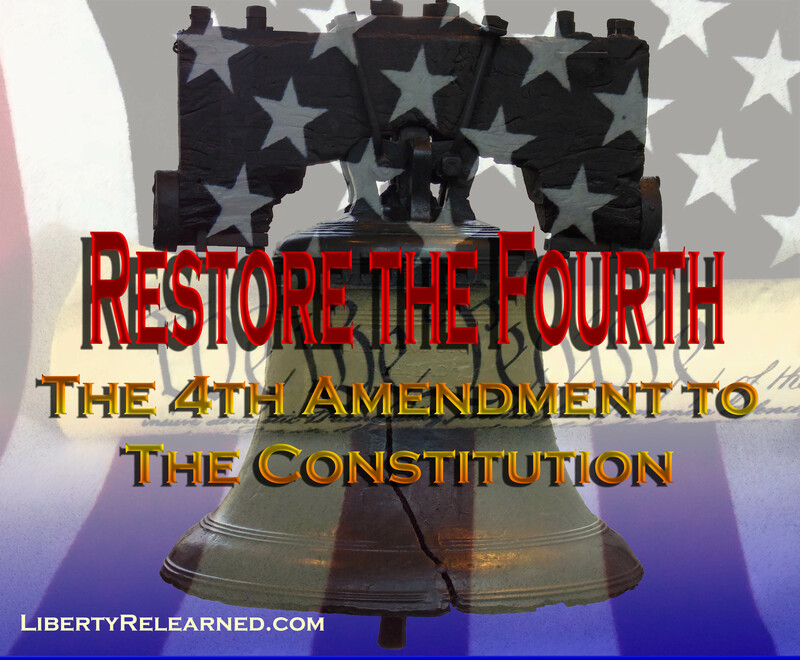 There’s just one problem with that plan, it’s called the fifth amendment. Congressman Trey Gowdy, (R, SC) more than aptly defined the problem with ‘no fly, no buy’ during Congressional hearings last year on Capitol Hill when he took DHS official Kelli Ann Burriesci to school on the topic of due process. You cannot deprive a citizen of their rights without a fair hearing. Here apparent ignorance regarding the idea of due process unfortunately is representative of that of the general populace. The anti-gun Left counts on this ignorance to get measures like the proposed gun legislation though. The average person on the street knows no more about civics that the hapless DHS official in that hearing. The problem still remains: How do you keep guns out of the hands of would-be terrorists? If there is an active FBI investigation, and the subject attempts to buy a gun and is denied because he or she is flagged, does that not alert the subject to the fact they are being investigated? What if the person is innocent? Would they have to prove their innocence in order to regain their second amendment rights? That’s not how our system works. In out system, you are innocent until proven guilty. One way, aside from rescinding the fifth and or second amendments, would be to insist that the government either bring charges, or close the case any individual denied sale of a firearm as a result of being on the watch list. After a brief waiting period, the person would be allowed to complete the sale of their firearm or be in police custody. Law enforcement would in some cases be made to show their hand, so it’s probably not a solution that the FBI would put forth. It would though force the burden of proof be placed upon the accuser as it should be. Better for our rights would be to deal with the root cause of the problem, in this case terrorism. If we could show that ISIS as the inevitable loser in this war, destroy their capital, their mystique would fade, recruitment numbers would dry up. They would be forced into deciding whether to be a state, or just another terror group with a cool acronym . At any rate, they would be too busy defending their territory to cause much mischief elsewhere. Fewer terrorists here mean fewer shootings, bombings, and stabbings to contend with, less call for sacrificing our Constitutional rights by those who don’t even know what they are.